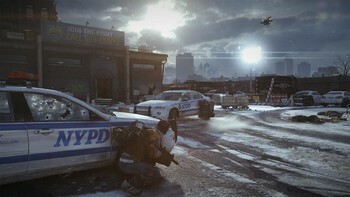 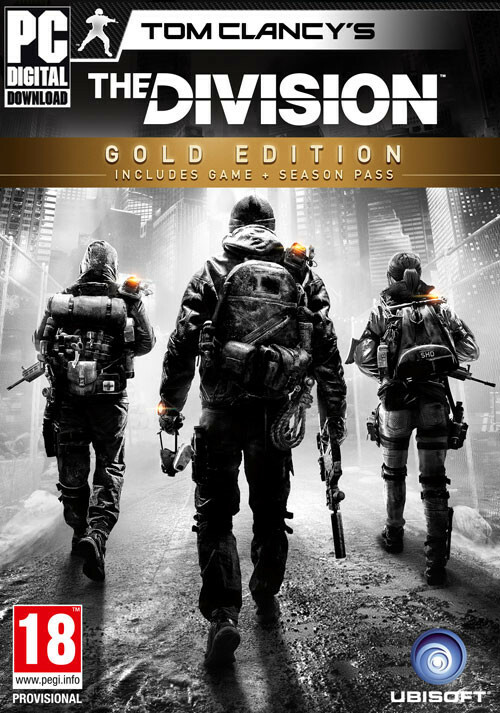 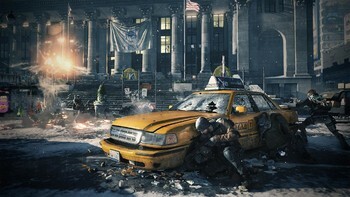 Buy Tom Clancy's The Division Gold Edition as a Uplay (Ubisoft Connect). 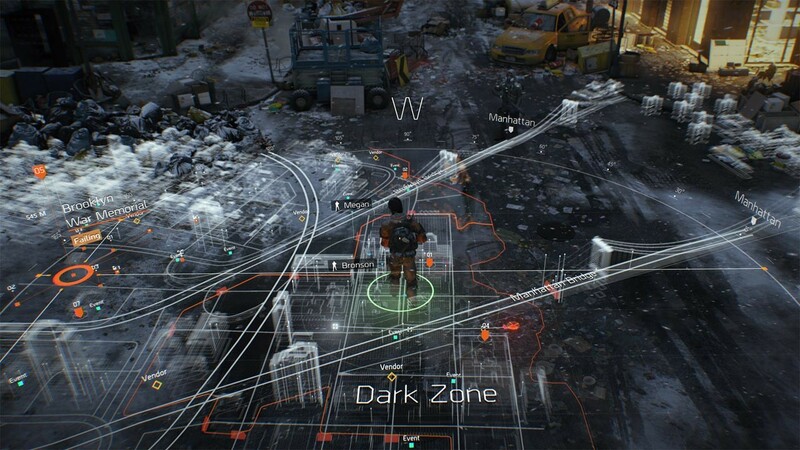 Flexible user interface: move, scale and adjust the opacity of the HUD. Intuitive controls: navigate easily through the interface, inventory panels and map designed specifically to be used with a mouse or a controller. Full mouse & keyboard support: opt for the high precision mouse and keyboard experience and switch to a controller in the middle of any encounter without interruption. 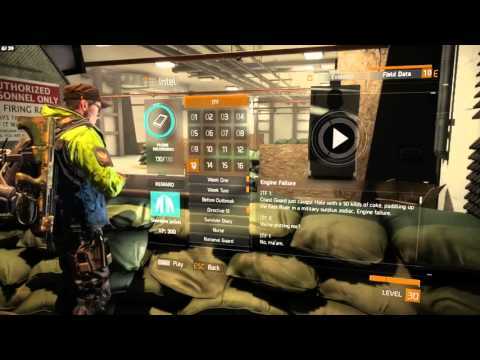 Text chat: team up with more agents of The Division by using the in-game text chat. …FROM LAPTOP TO TRIPLE-SCREEN MONSTER COMPUTER. 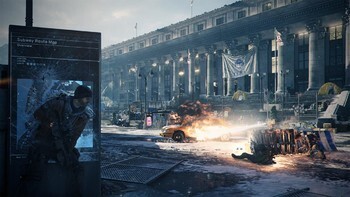 Multi-GPU support: unleash the graphic power of the best computer set ups for jaw-dropping graphics powered by Massive Entertainment’s game engine Snowdrop. Multi-screen support: play with up to 3 screens for the most immersive and stunning experience of The Division. 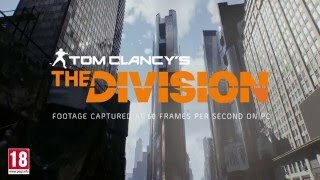 Multi-resolutions: opt for 1080p or 4k and automatically adapt the resolution to fit multi-screen configurations with FOV correction. 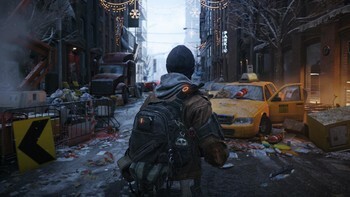 Unlocked framerate: let the most powerful computer reach the highest framerate. 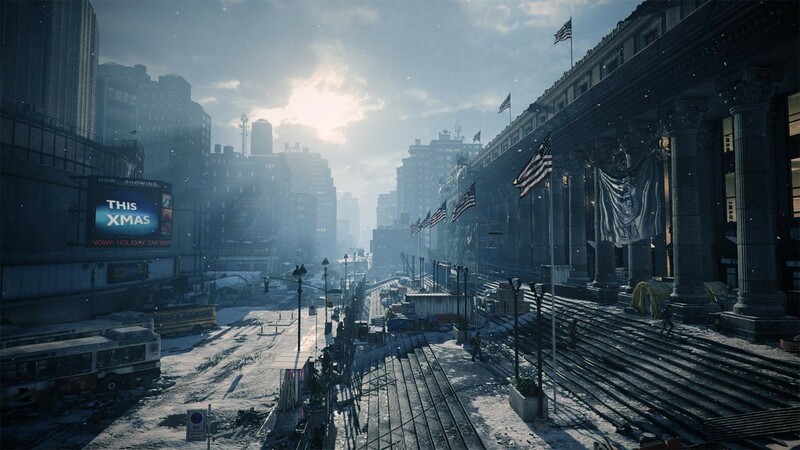 HBA0+: enjoy the most realistic shadowing, lightning algorithm and ambient occlusion. 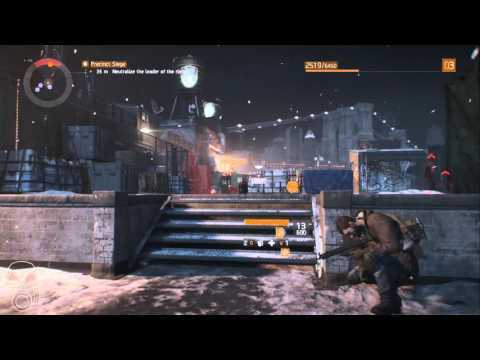 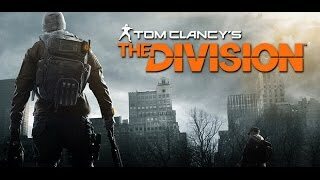 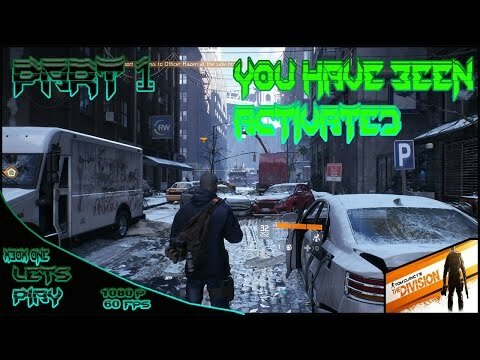 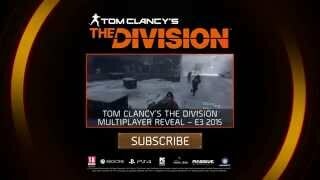 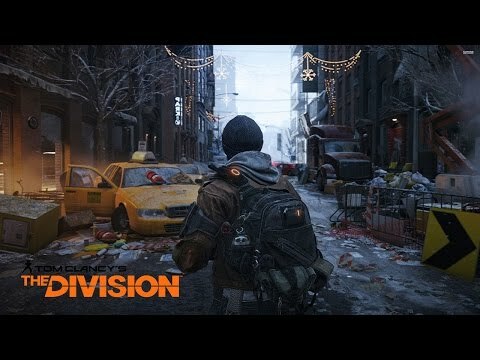 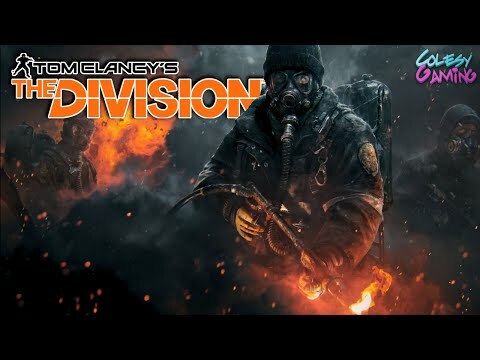 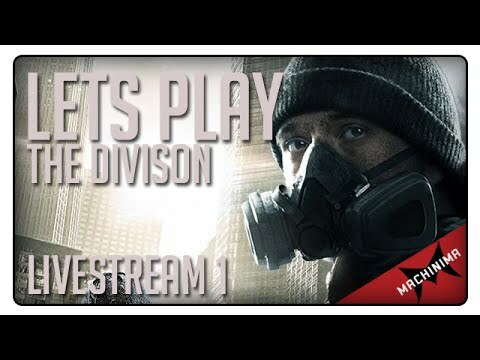 Problems with Tom Clancy's The Division Gold Edition?